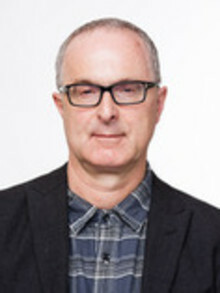 Professor Charles Green is an artist, art critic and art historian specialising in the history of international and Australian art after 1960, with a particular focus on photography, post-object and post-studio art. He supervises theses on international and Australian contemporary art, and on art after the 1960s. He teaches courses on international and Australian art since the 1970s, and has taught cinema subjects on artists in film. He is specifically interested in helping students to develop research on art history that is both theoretically-informed and involves close primary research.